To me, the most beautiful city in Europe. For reals. 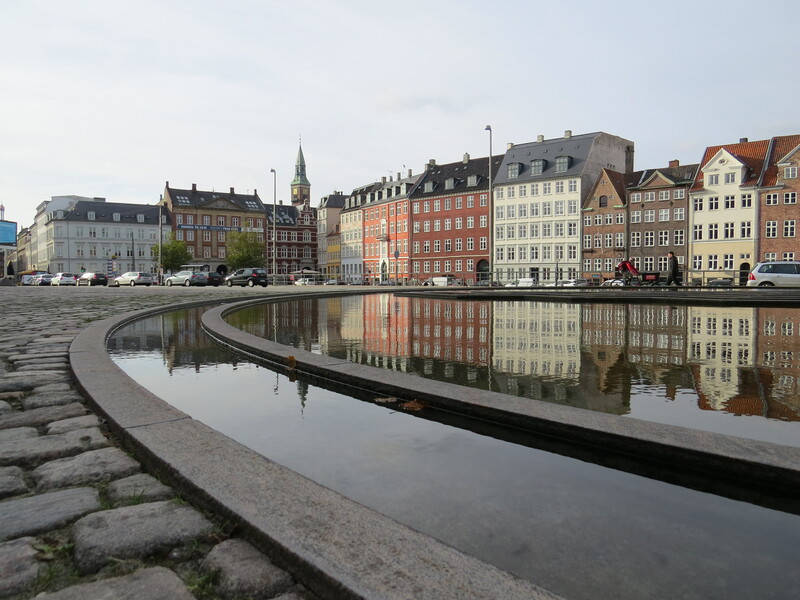 Copenhagen is without a doubt in my top 15 of beautiful European cities! This is on my list for 2017. Great tips! i’ll definitely refer back when the planning time comes! Thank you! If you go close to a holiday (ex. Halloween or Christmas) the gardens/tivoli are all decked out for the holiday and it’s a pretty incredible sight + experience!